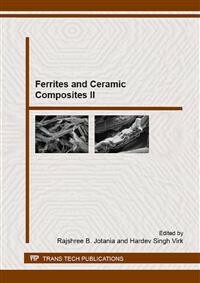 abstract	 This special volume on ‘Ferrites and Ceramic Composites II’ contains a wide range of issues pertaining to nanomaterials. 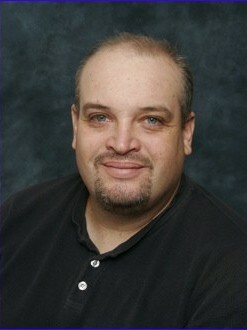 The volume will be of special interest to scientists and researchers who deal with Nanoparticles. The book covers a wide range of topics: Nanoparticles Synthesis and Properties, Nanoferrites, Ferrite Fibres and Nanofibres, Biomedical Applications.